Have you noticed my blog has been all about home stuff, diy's and renovations lately? Once the work at home is done, I plan to get an overhaul myself. I'm in dire need of a facial, waxing services, massage, etc. In other words, as many pampering services as I can get. I also miss dressing up, style and fashion blogging. That's why during some downtime spent surfing the web yesterday, I began daydreaming of what I might have worn to prom years ago when I accidentally stumbled upon an online dress shopping site called Top Wedding. You see, back in high school, I was a big tomboy and dresses weren't really at the top of my list. I ended up wearing a bottle green velvet number that some designer guy did for me with almost zero input from my side. I let him measure me and do al the work. 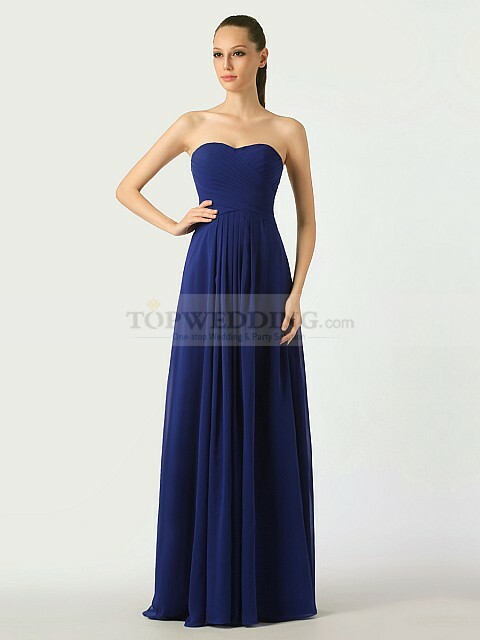 So if I was to go to prom again, I would probably pick out a black gown, or if that's too mature and sophisticated, maybe a navy blue dress instead like this one here: http://tinyurl.com/ltdd2gx. But there's also a little bit of me that wants to entertain wearing some color. Imagine a yellow dress like this: http://tinyurl.com/m729wk2 in a sea of black? Stunning!